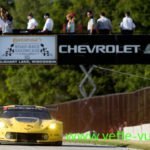 Home » Posts tagged "Road America"
Posted on March 23, 2017 Posted in Corvette Racing News Current and Past	. 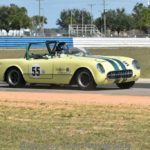 Tags: 2017 SVRA Vintage Race Schedule, Auto Club Speedway, Indianapolis Motor Speedway, Portland International Raceway, Road America, Sebring, Sonoma Raceway, Sportscar Vintage Racing Association, SVRA, the Mid-Ohio Sports Car Course, Vintage Car Racing Schedule, Vintage Corvette Race Car, Virginia International Raceway, Watkins Glen	. 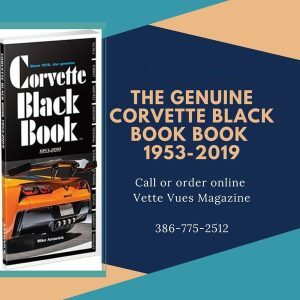 Posted on January 17, 2017 Posted in Corvette News and Archives, Corvette Racing News Current and Past	. Tags: Chevrolet Official Vehicle of Road America, Chevrolet's Racing History, Kettel Moraine, Road America	. Posted on August 8, 2016 Posted in Corvette News and Archives, Corvette Racing News Current and Past	. Tags: Action Express Racing, Continental Tire Road Race Showcase 2016, Corvette Daytona Prototype, Corvette Racing, Corvette Racing Wins at Road America, GT Le Mans (GTLM) class, GT Le Mans Manufacturer, hevrolet Corvette C7.R, IMSA WeatherTech SportsCar Championship, No. 31 Whelen Engineering team, No. 4 Corvette C7.R, Prototype Engine Manufacturer points, Road America	. 2016 RACE SEASON AT ROAD AMERICA WITH NEW CONSTRUCTION! 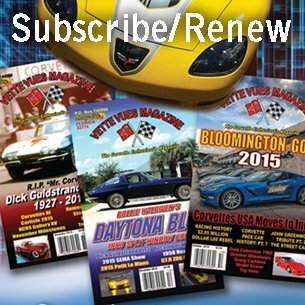 Posted on March 31, 2016 Posted in Corvette News and Archives, Corvette Racing News Current and Past	. Tags: Corvette Racing, Road America	. 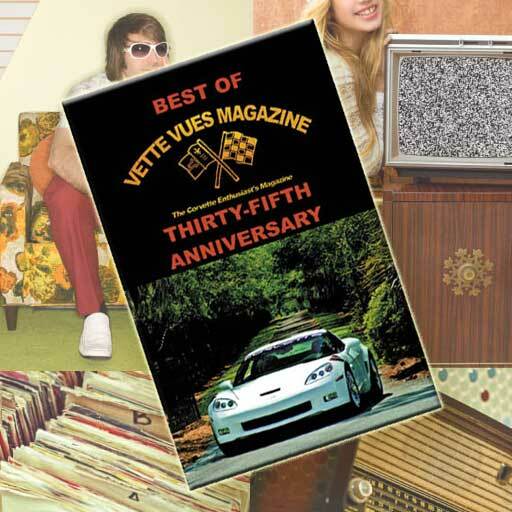 Posted on July 15, 2013 Posted in Corvette Racing News Current and Past	. Tags: Road America, Vintage Racing at Road America 2013	.